China's forex regulator announced Monday that the total quota of the Qualified Foreign Institutional Investors (QFII) program had doubled to 300 billion U.S. dollars, a new step to open up the capital market. The move aims to meet demand from overseas investors to expand investment in China's capital market, the State Administration of Foreign Exchange (SAFE) said in a statement. The QFII program is the earliest and most important arrangement for the opening up of the country's capital market, the statement said. Introduced in 2003, the scheme allows overseas institutional investors to move money into China's capital account to encourage controlled flows. 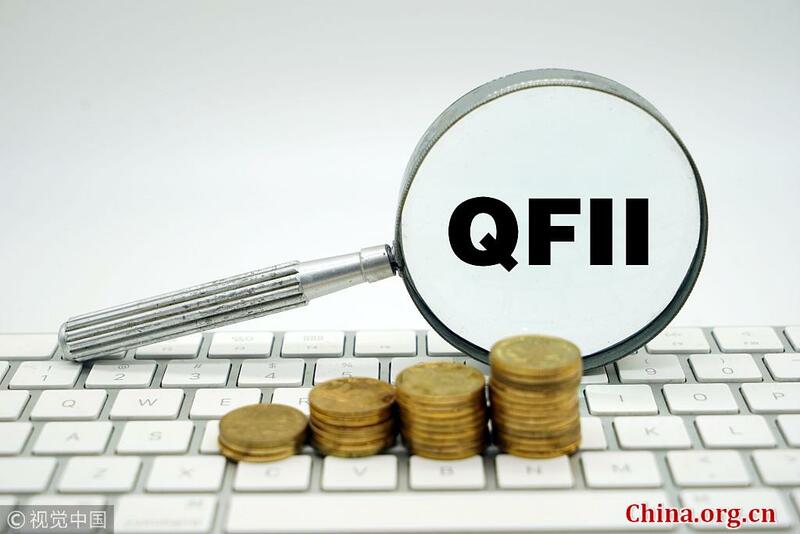 In the 2016-2018 period, the SAFE pushed ahead reforms to QFII-related forex management, such as improving the prudential management, scrapping the limit on funds that foreign investors can remit out and allowing them to make forex hedges on their investments. Those reforms have greatly facilitated the investment in the country's financial market through the QFII program, the SAFE said. By the end of last year, the country had approved a total QFII quota of about 101 billion dollars.